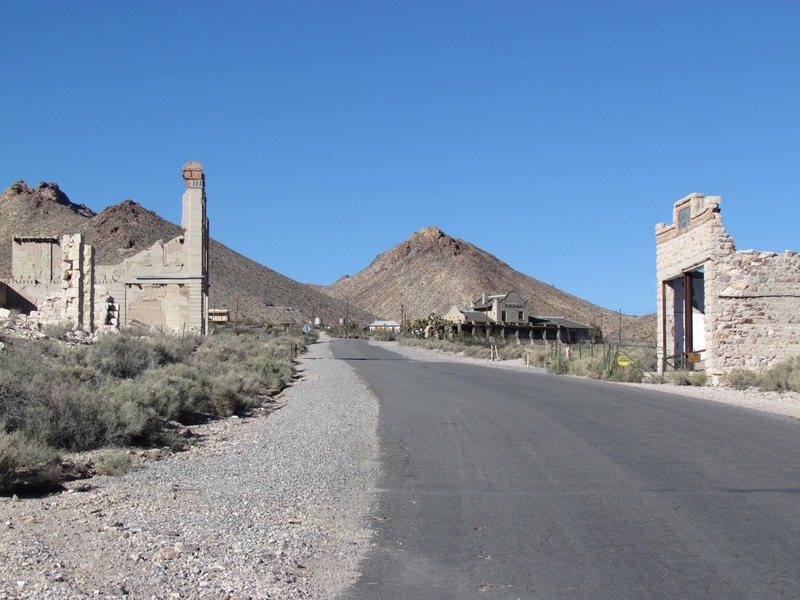 National Park Ghost Towns: Halloween Haunts and History, Too! You know what’s spooky? How quickly a community can go from thriving to desolate — and we’re not just talking about the fictional, zombie-plagued world of “The Walking Dead” and “Fear the Walking Dead” here. The U.S. is dotted with ghost towns, and while some of them were “never-was” places, others are disturbing reminders of how seemingly permanent places can vanish in a virtual instant. Among U.S national parks, Death Valley National Park is the home to the most ghost towns: there are seven inside the park and one — the most impressive of all, actually — just outside the park border. The latter is Rhyolite, which was once the biggest town in Death Valley, and still would be today if it hadn’t crumbled into ruins. Home to up to 10,000 people in the first decade of the 20th century, this mining boom town once had a three-story bank building, 18 stores, a rail line and depot, a pair of churches, 18 stores … even an opera house and stock exchange. Within a few years, however, the town was abandoned, and today all that remains are the hollow shell of the bank, the train depot, and a few scattered other buildings. 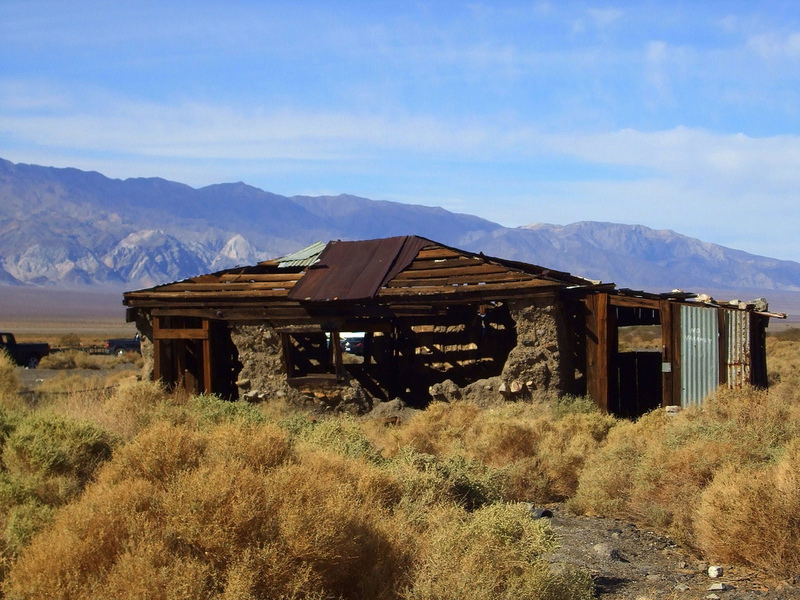 Greenwater and Panamint City were also substantial communities, each with more than 2,000 inhabitants at their peak, yet today virtually nothing remains to show they existed. Skidoo, another Death Valley ghost town, achieved infamy during its brief heyday as the site of the only hanging to take place in the valley: an accused murdered was strung up by a lynch mob that later recreated the hanging for visiting news photographers. 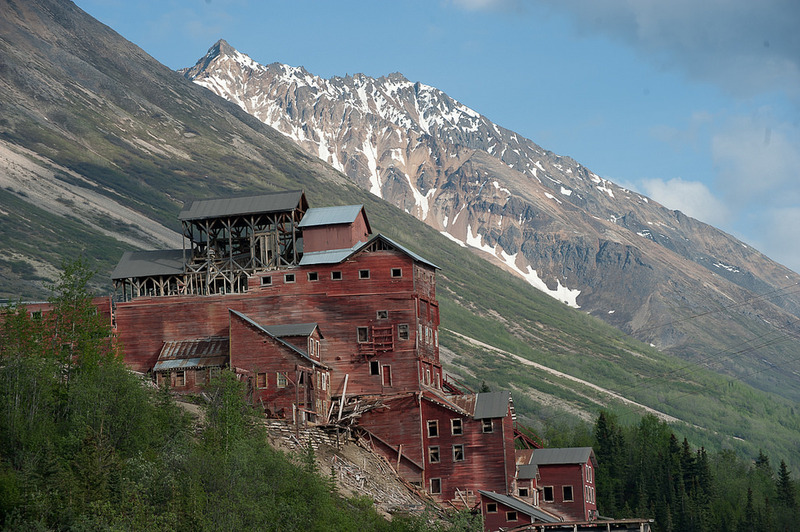 Of course, Death Valley isn’t the only national park with ghost towns: one of the most substantial is Kennicott in Alaska’s Wrangell-St. Elias National Park, a copper-mining town with a still-standing 14-story mill and many other buildings that are now protected (and being restored) by the National Park Service. And there may be yet other ghost towns waiting for you to discover: in 2014, for example, hikers in Great Smoky Mountains National Park stumbled across the decaying remains of the circa 1910 Wonderland Club Hotel in the forests of the Elkmont Historic District. Previous Post Chimani is for Kids, Too!